Severe Weather Warning explores the ups and downs of lifelong friendship during a desperately needed Girls Weekend Getaway. But when their idyllic weekend getaway at the Texas Gulf Coast devolves into a night of drunken chaos inside and severe weather outside, are the women prepared to deal with the aftermath? Severe Weather Warning is a wild comedy about great friends and terrible choices in a world that’s gonna blow. 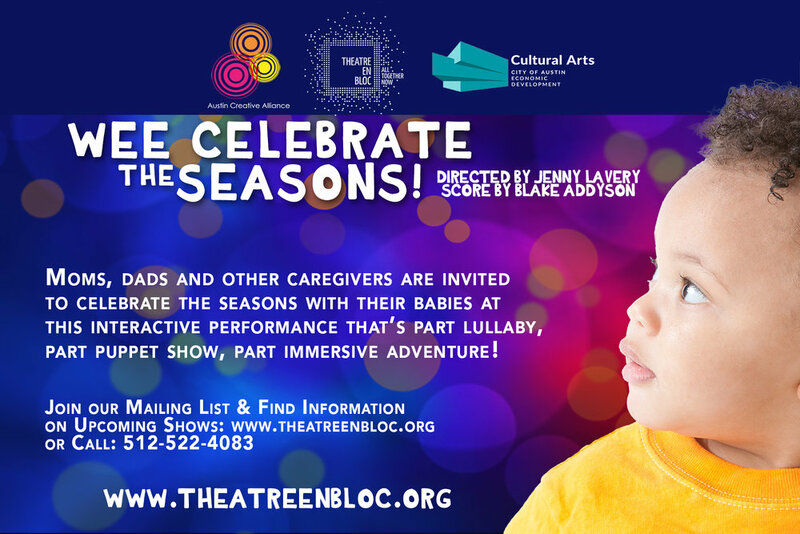 April 25 - May 5 | TWO WEEKS ONLY! 3 ticket prices: $34: Group A, $24: Group B, $15: Group C.
Like the airlines, seating is by groups starting with Group A, then Group B, and finally Group C.
Once in the theatre, patrons pick any open seat. Seating starts at 7:50pm. Pre-show entertainment begins in the lobby starting at 7:15pm. Optional Talkbacks follow every performance with the cast and creative team. Stay in the know - join our mailing list! From Pulitzer Prize finalist, Dael Orlandersmith comes an extraordinary theatrical event that explores the reactions of the St. Louis region to the shooting of Michael Brown in Ferguson, Missouri. After conducting hundreds of interviews, Orlandersmith crafted a stunning play featuring eight real-life characters, all with unique and interesting perspectives. These stories reflect a range of human experiences – the drive to forward one’s prospects with education, the innate need to protect our loved ones from the harsh realities of the world and the urge to seek answers to life’s biggest questions. The result is a theatrical mosaic of diverse voices that explores how a community heals and grows together. Nightly Optional Talk Backs regarding race relations, impacts of trauma on a community, and self-protection following each performance. 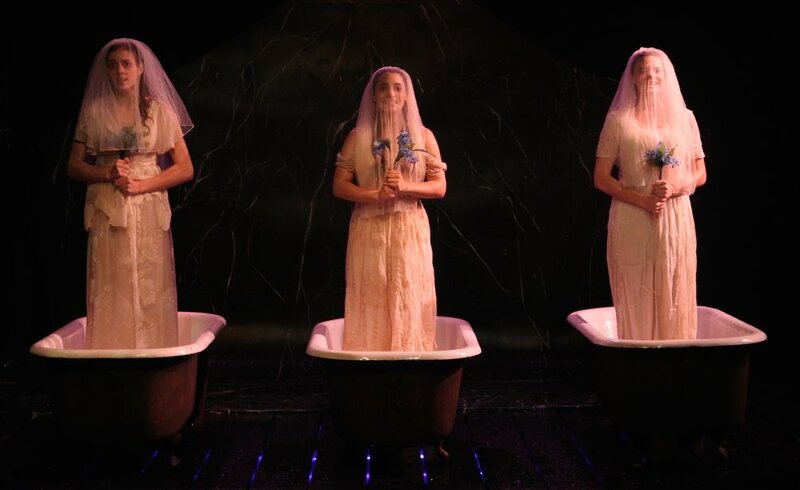 Until the Flood features Florinda Bryant, in a one-woman powerhouse performance. Who should cry it out? Cry It Out takes an honest look at the absurdities of being home with a baby, the power of female friendship, the dilemma of going back to work, and the effect class has on parenthood in America. Cooped up on maternity leave and starved for conversation, Jessie invites her forthright neighbor Lina, also a new mom, for coffee on the patio between their duplexes. Despite their vastly different finances, they become fast friends during nap times—while someone watches from the mansion on the cliff overlooking Jessie’s yard. 3 women. 3 Different backgrounds. 1 shared struggle. Who should own a gun? 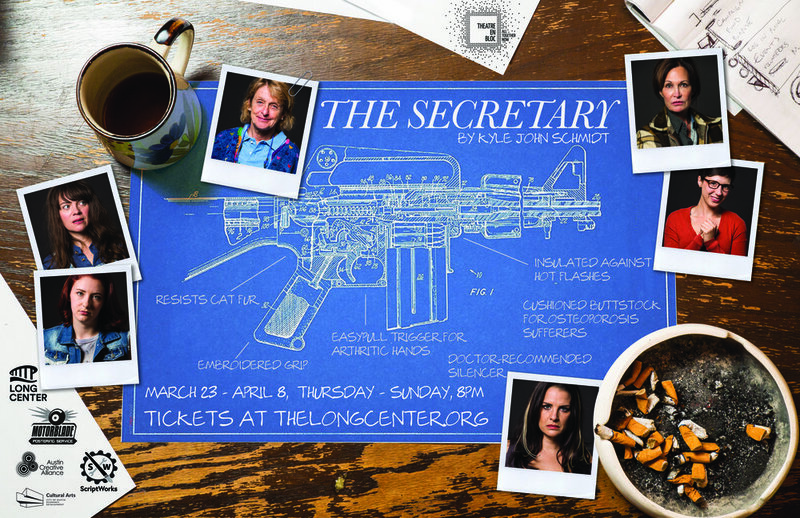 The Secretary is an offbeat comedy about safety, love, and guns in a world that's up in arms. When an elderly secretary at the local high school confronts a threat in her office with six bullets, the local gun company responds by naming their latest gun after the reluctant hero: The Secretary. But as production begins on The Secretary, guns start going off all around town—and no one’s pulling the trigger. 6 women. 1 office. Lots of feelings. 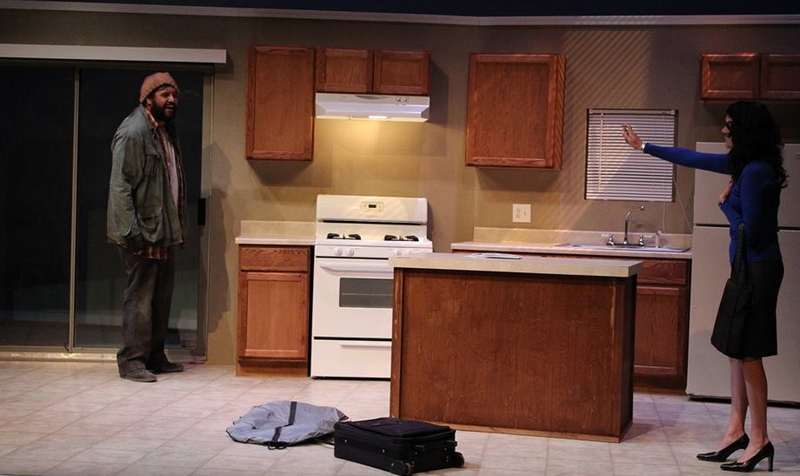 American Bear is a play about how we define home and family during family crisis. Is family forever? When isn't blood thicker than water? It's the journey of two brothers, Eddie and Jules, who are struggling in the wake of their parents’ untimely death. Eddie, who has been gone for many years, returns to the boys' childhood home for the funeral with his new fiancée, Lonnie, in tow. As the three work through the history of family strife, it is more than sibling rivalry that comes between the two brothers. "There's an integrity to Mitchell's portrayal of these characters. He neither apologizes for them nor caricatures them." 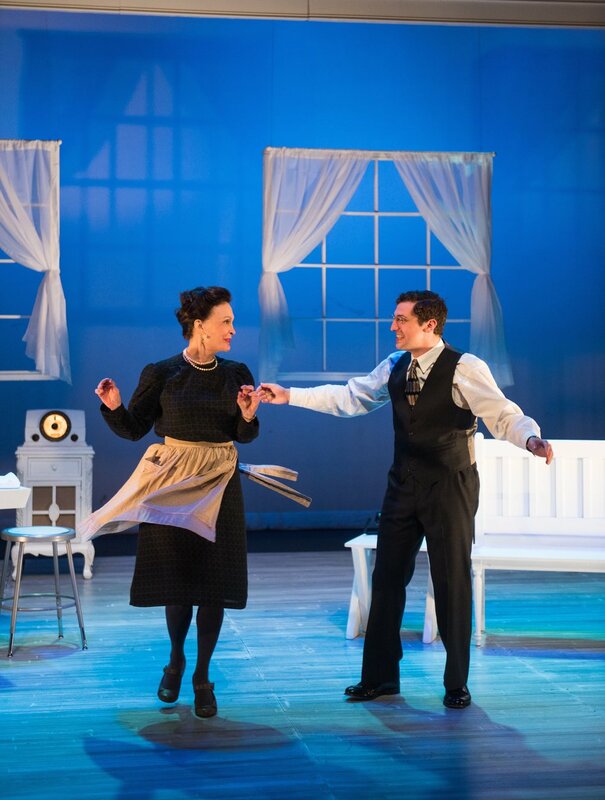 "Jenny Lavery just breaks your heart. Her Lonnie is simple, watchful, a sweet guarded thing with a tentative smile." 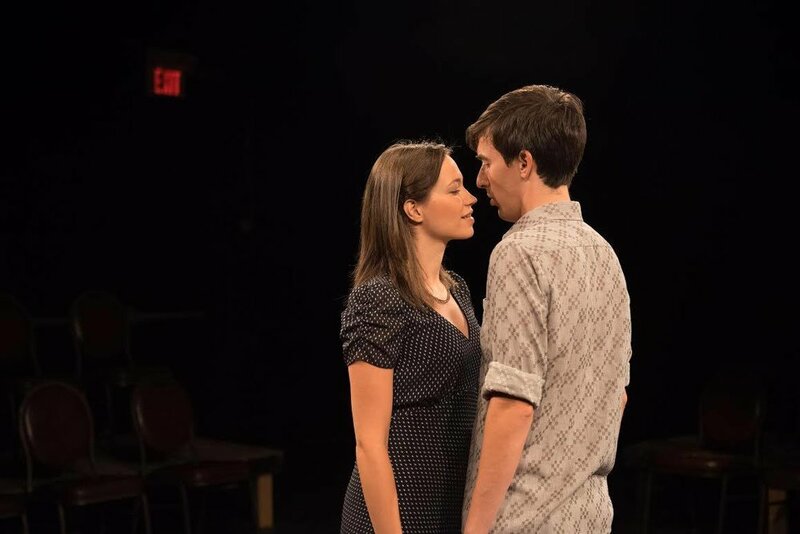 "Dennis Bailey's Just Outside Redemption as staged by Jenny Lavery and Derek Kolluri of Theatre en Bloc wears its heart on its sleeve and it's as pure an example of theatre as community as any that I've come across." "Just Outside Redemption is painful to watch which is exactly why you should see it. Hate crimes are driven by emotion, not rationality. Just Outside Redemption makes you understand that." 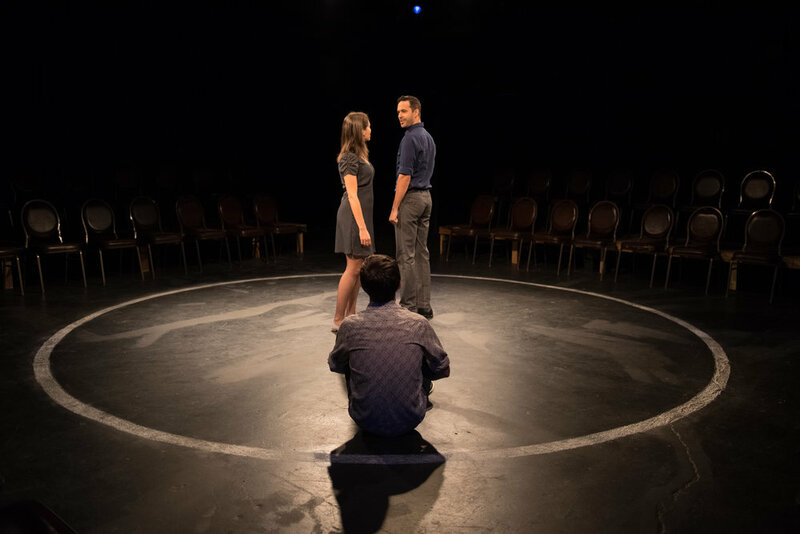 Theatre en Bloc, partnered with Equality TX, proudly presented the world premiere of JUST OUTSIDE REDEMPTION which dramatizes the personal, professional and political sacrifices involved in the fight for inclusive hate crimes legislation in the Lone Star State in the 1990s. 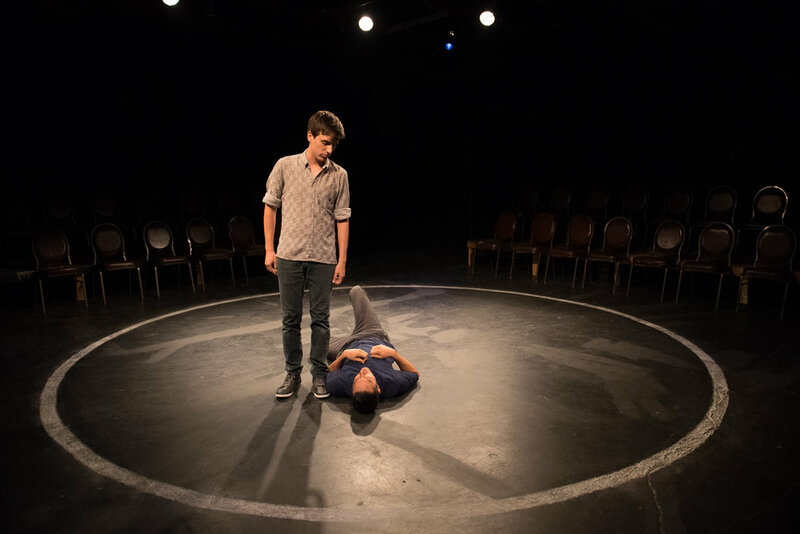 Based on actual events and set in the city where it all happened, Austin, TX, JOR is an honest and emotional observation of Dianne Hardy Garcia’s journey to include sexual orientation in a bill that would eventually become the James Byrd Jr. Hate Crimes Act. This legislation was the precursor to the National Matthew Shepard and James Byrd Jr. Hate Crimes Prevention Act. The story is a triumphant reflection of how government can enact laws that ultimately bend the course of history toward justice. 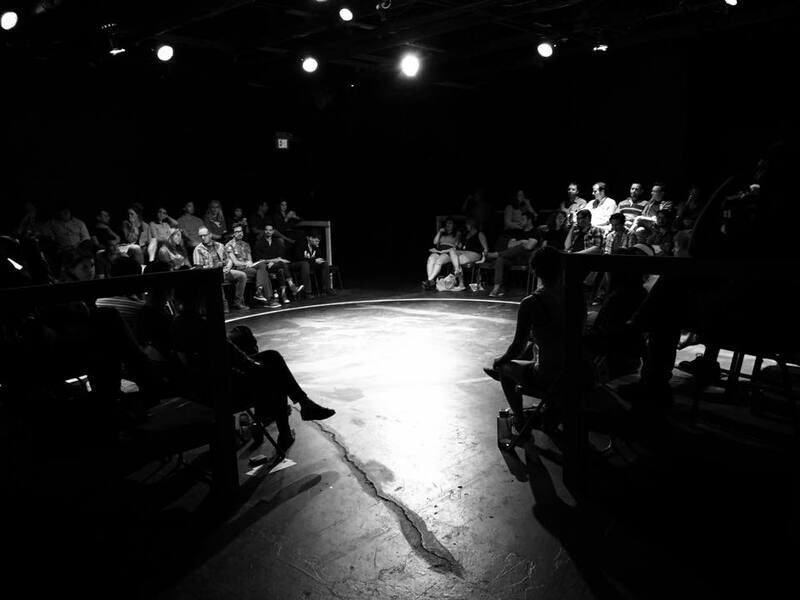 Theatre en Bloc creates theatrical events as a reaction to living in Austin, Texas, the United States, and the World. We’re interested in how an ever changing world affects people, how they react, and how they choose to make existence better or make it worse. Being human is an affliction and a gift. We hope our work plays some role in helping people make sense of the non-sense. We're tireless in our pursuit of perfection. We push ourselves to be creative, innovative and entertaining. The result is top-notch work. Fail. Fail again. Fail better. More than collaboration - it's a state of being - an understanding between individual artists that our talents + ability to produce profound work are strengthened and nurtured when we work as a collective. Group think (and do). 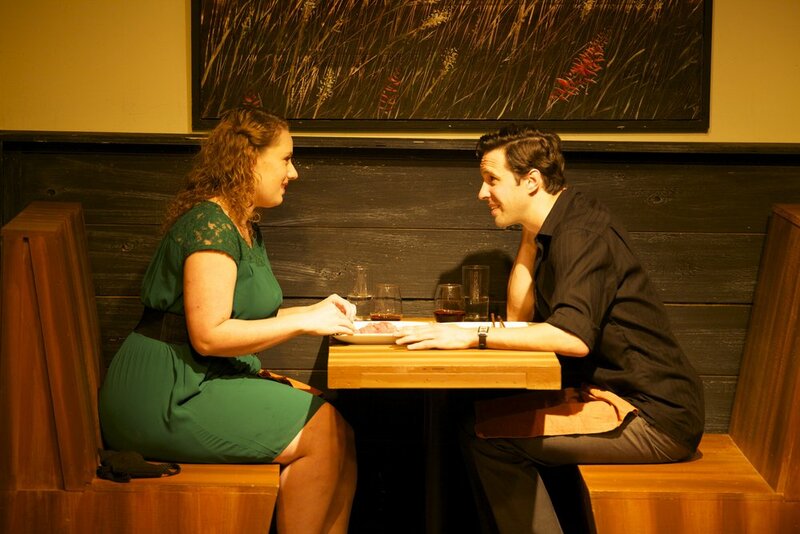 Theatre is most effective when we're putting the right piece of work in front of the right people at the right time. Our work is never complete until you are a part of it.